. Published on 07/05/2017 . To sow sunflowers is a brilliant way to get children outside and into the garden. 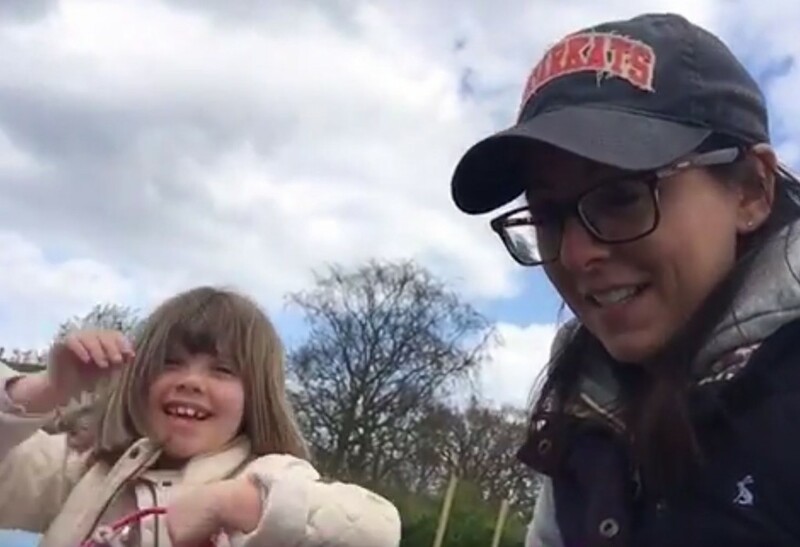 In this How To Garden episode Ellen Mary and her little helper go down to the allotment and show us just how easy it is to sow sunflowers so they stand a chance of towering over your garden or allotment. We do recommend you get them from a seed supplier like Thompson & Morgan to ensure that they have the best chance of germinating. You can either pop the seeds into pots or sow them directly into the ground. Just be sure that the last frost has passed. If you haven’t had the last frost you can sow them into pots and leave them on a warm windowsill. If anyone else has any tips or advice on how to sow sunflowers then please pop them in the comments box below or better still download the free GardenTags app and tell our growing community of passionate gardeners.